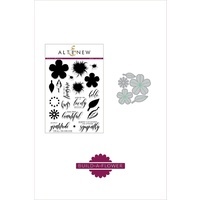 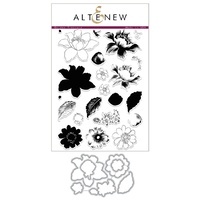 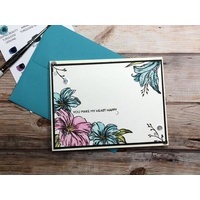 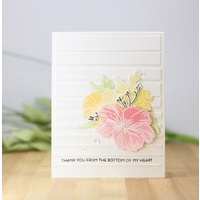 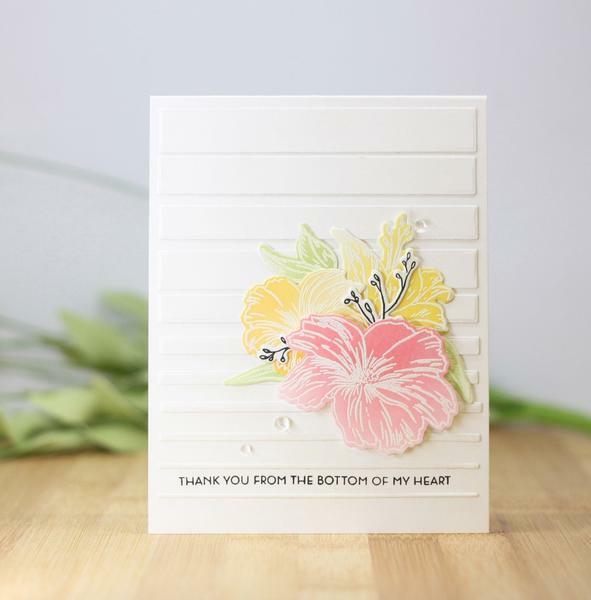 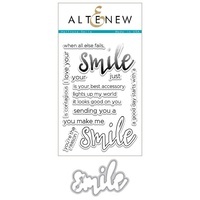 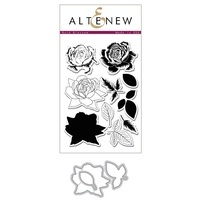 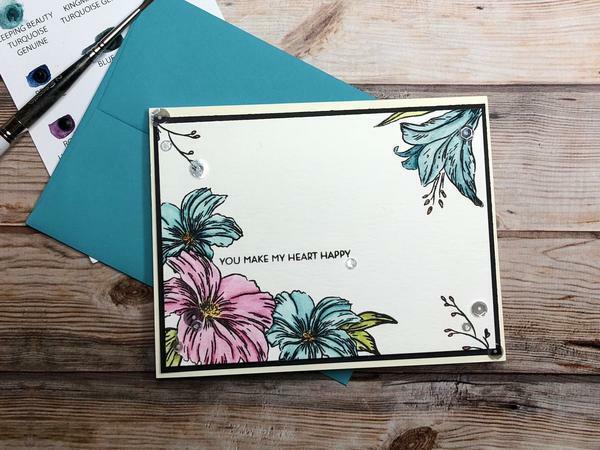 This 6x8 stamp set includes 9 floral images and 4 sentiments. 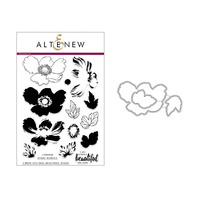 The soft, hand-drawn floral outlines can be colored using your favorite coloring medium or used for different techniques. 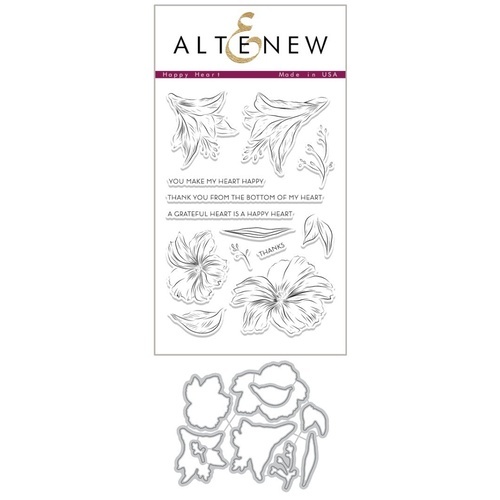 There are 4 flowers, 2 floral sprigs, and 3 different leaves included in the set so you can create your own beautiful bouquets!